Electrical work done right since 2008! Specializing in oilfield services, JB Electric LLC is ready to provide customers with safe, prompt and accurate electrical oversight. From tank battery builds to pump jack installations and anything else your jobsite needs, we deliver it. Our electrical expertise is also available to residential and commercial customers. Contact us for high-caliber work, done right the first time. Electrical work is one of those things that absolutely needs to be done right—otherwise, you could find yourself dealing with big problems that are dangerous and costly to set right. At JB Electric LLC, our aim is to help homeowners, business owners and oilfield operators avoid electrical troubles and instead, enjoy the peace of mind that comes with being able to trust an expert electrician in Carlsbad, NM. For more than a decade we’ve provided safe, reliable electrical services in every capacity, with results that speak for themselves. No matter the setting or the project, our experienced technicians are ready to get to work. Not only are we an experienced residential and commercial electrician in Carlsbad, NM, we’re also extremely familiar with oilfield electrical demands. We specialize in pump jack installations, tank battery builds, hydrovac services and more, helping oilfield operators keep their site running effectively each and every day. 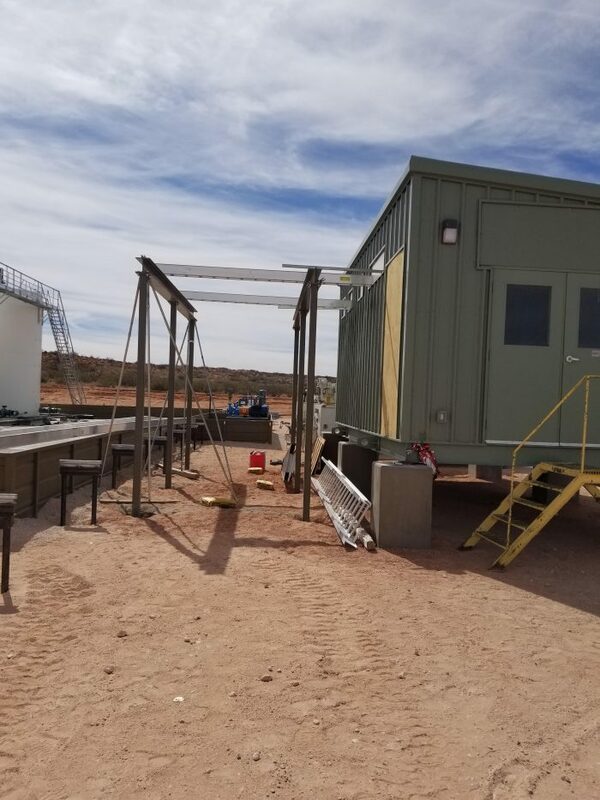 We even offer oilfield storage to keep equipment safe and secure while we’re working to get your site up and running. With scalable teams that can work in any capacity, it’s easy to rely on our electrical expertise, whether you have a massive oilfield operation or just need a general residential electrician in Carlsbad, NM. Let us put our abilities to work for you today! Let us put our abilities to work for you today! We offer electrical services to all customers, in both residential and commercial sectors. Our specialty is oilfield electrical and we’re at home on any jobsite! Our team operates with state-of-the-art equipment, including our brand-new hydrovac unit. We’re skilled in operating all equipment safely. We offer jobsite storage rentals to ensure everything is safe and secure throughout the duration of the project. We only employ licensed Journeyman electricians and other accredited professionals, to ensure our customers are getting best-in-class services. When it comes to troubleshooting, our team can’t be beat!  We’ll get to the bottom of any issues quickly and thoroughly, to resolve any electrical inefficiencies. Few electrical companies have the skills and experience JB Electric LLC brings to the table. For residential, commercial or skilled oilfield services, contact our team today.